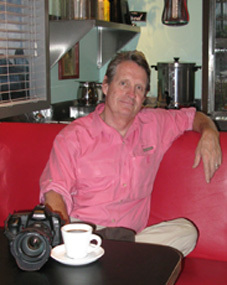 John Waugh is an Apple® Certified Trainer for Aperture 3®. 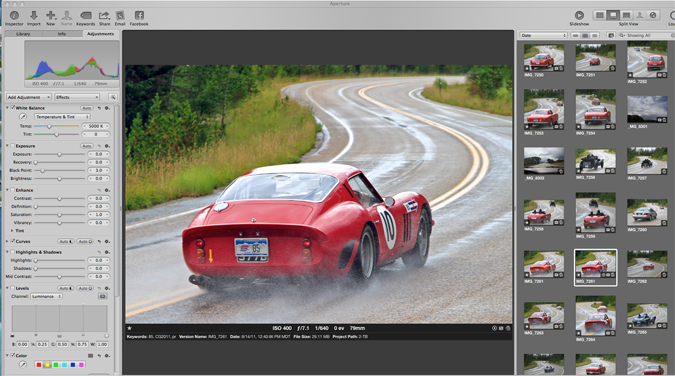 Aperture 3® is the Apple's professional Digital Asset Management application for all of your photography needs. Aperture® provides a data base photo storage platform from which you can print, e-mail, create web galleries, build web pages and web sites. 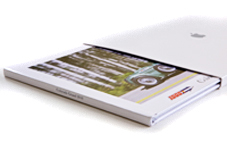 It contains a highly sofisticated book layout and publishing system and and an integrated audio visual slide presentation tool set. Teaching "One on One" or to groups, John can quickly get you up to speed downloading, adjusting, ranking, storing and backing up all of your digital images with Aperture®. Several times a year Introduction to Aperture group classes are available at Boulder Digital Arts. Consulting is offered in Apple® computers and applications, Adobe Photoshop® and Canon® camera systems. Or, you can email john@johnwaugh.com.